These systems are perfect for anyone on the go! 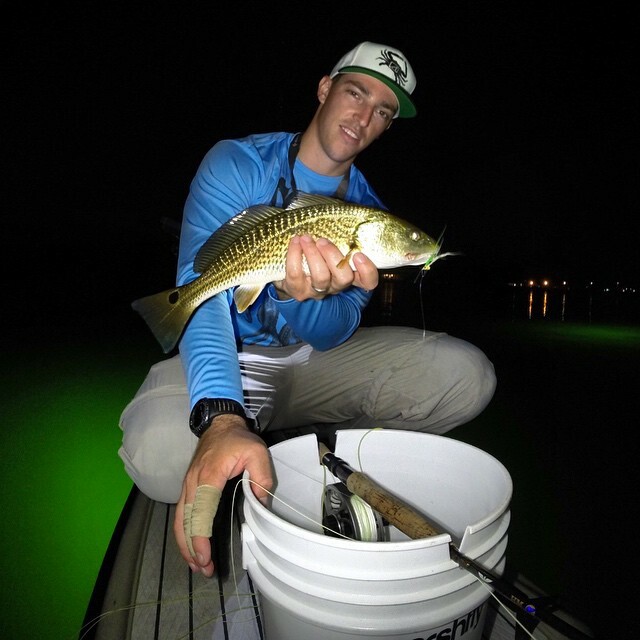 Whether you want to fish from a fishing pier, dock, or boat, this light will be right there with you the entire way! 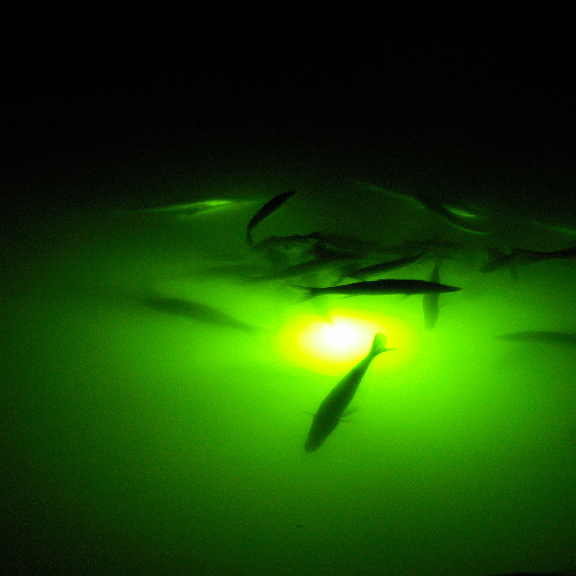 This System is equipped with 400 LEDs in a sealed 23 inch cylindrical tube, giving you a 360 view of all the fish! 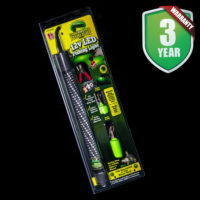 It also comes with two weights, and a set of alligator clips to easily hook up to whichever battery you choose! 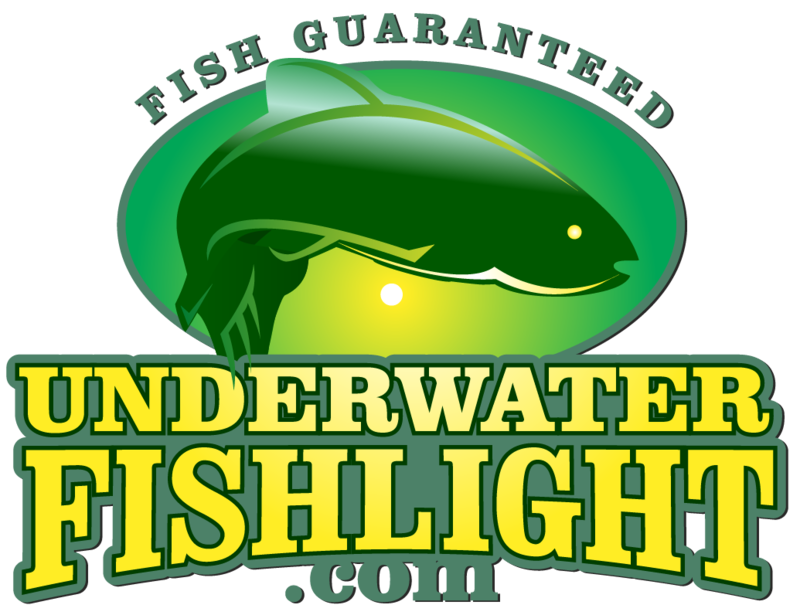 This light brings the magic of the Underwater Fish Light Dock Systems anywhere you can find water! 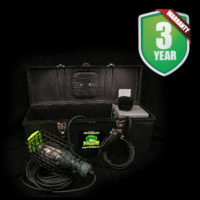 All of our portable systems also come with our three-year manufacturer warranty that covers any defects for three full years! We also have a 60-night money-back guarantee, so if you’re loved one would like to return or exchange their gift, they are able to do so for 60 days! Our Portable HID Systems will give you the best of both worlds! 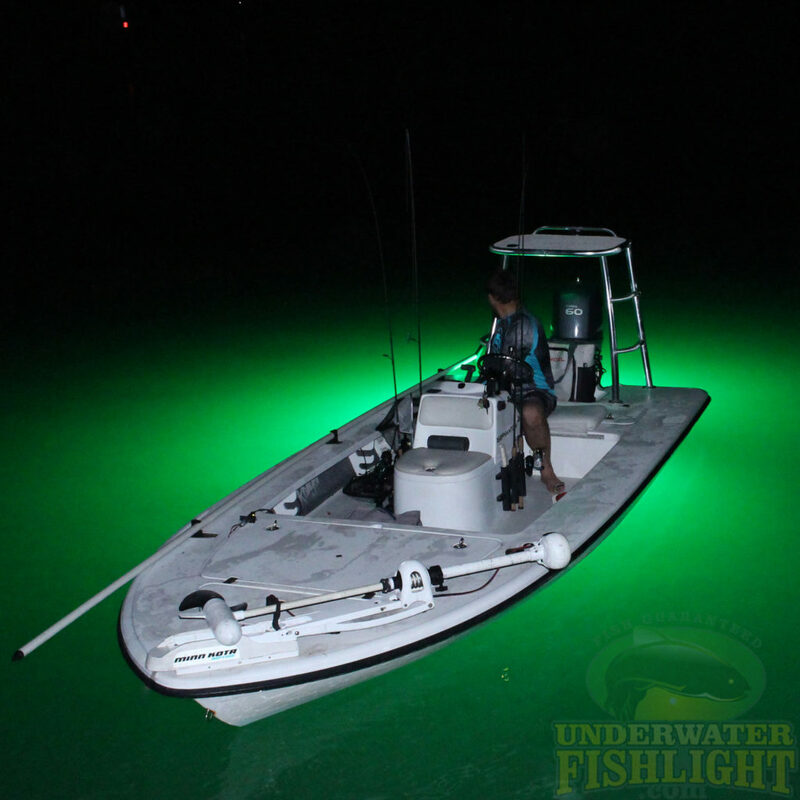 These lights have the HID power of our dock light systems, but are fitted with a portable construction that allows you to take the good times anywhere you want to go! 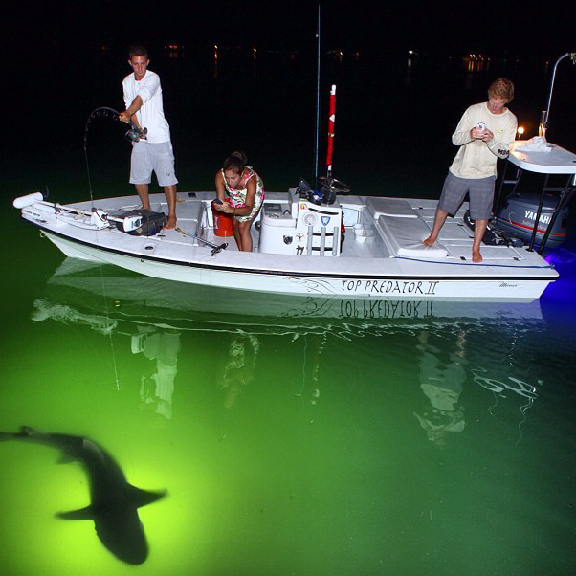 Whether you’re offshore night fishing, or just in your backyard, these systems are sure to deliver. This system still require a 110v power source, so an inverter would be required to power it. You can review the type of inverter required here. We have two different series of these systems available. Our Classic Natural Green 175 Watt Series and our Extra Bright 250 Watt Series. For more information on our different color series, click here.